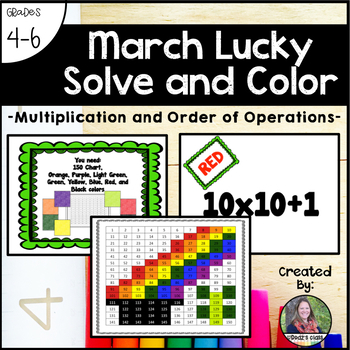 A fun and engaging way for students to practice math facts and order of operations, that requires little teacher prep! 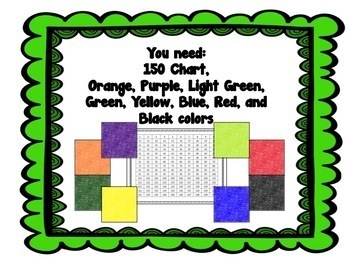 Included is a 150-chart with fun border as well as a PowerPoint presentation set to have students create a March picture. 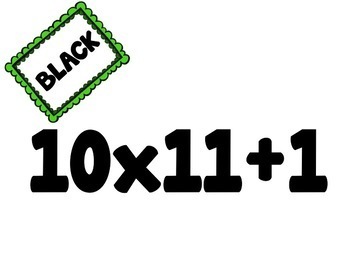 The slides are set to automatically transition after 25 seconds and play a sound when switching; this can be changed to fit the needs of your students.